Have you heard of Spelling Power? 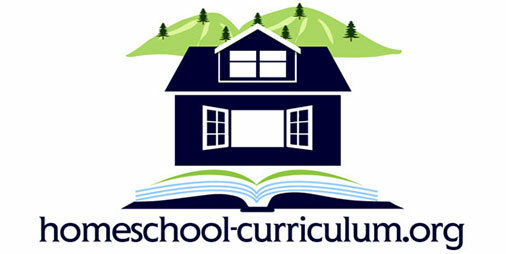 It is an excellent curriculum to teach homeschool spelling to your kids. The Spelling Power program requires only about fifteen minutes per day. It has placement tests first determine a child’s spelling level, so the child can spend time on sufficiently challenging words. The program itself consists of an instructional book. 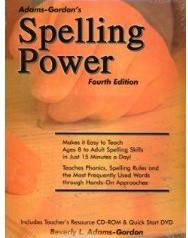 Like most spelling books, Spelling Power contains word lists of simple to advanced words. However, the book also uses a systematic teaching method. First, it directs the parent to spend five minutes with the child dictating a new word, using the word in a sentence, and then repeating the word one more time. The child then attempts to spell the word. If the child misspells it, he visualizes the word and writes the word in its correct spelling several times. The child is also required to manually trace the correctly spelled word on a surface, which further helps the child visualize the word. After this process, the parent administers a review of former words for the remaining ten minutes. What Are The Advantages of Spelling Power? The book’s visualization techniques help many visual learners more frequently use correct spelling, allowing them to independently determine when a spelling is right or wrong. The book includes spelling rules that give children a more solid foundation in spelling. Spelling Power also makes sure to integrate those rules in more advanced words. This homeschool spelling program includes word lists for all levels of spelling, from elementary to college-level spelling. The entire Spelling Power technique takes only 15 minutes per day, making it a convenient homeschool curriculum for both students and parents. Spelling Power can be tailored to both remedial spellers and advanced spellers. Spelling Power is cheaper than most spelling workbooks. 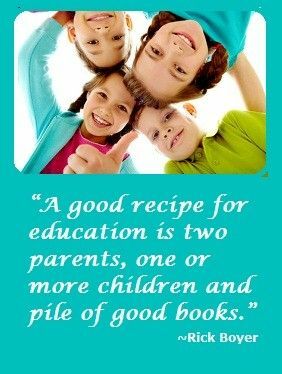 What Are the Drawbacks of this Homeschool Curriculum? Some parents dislike that Spelling Power does not come with a section on dictionary skills. While the book recommends knowing these skills, it gives vague instructions on dictionary activities instead of providing structured lesson plans. Spelling Power is not recommended for students who have not yet honed their basic phonics skills. In fact, its recommended starting age is age eight. Check current prices on this curriculum at Amazon.com. Have You Used This Homeschool Spelling Curriculum?